LONDON, United Kingdom — Unilever has acquired British startup Graze for a reported £150M, as it takes steps to grow in the healthy snacking sector. Founded in 2008, Graze has scaled from a bedroom startup to an international business employing over 500 people. Launched into UK retail in 2015 and US retail in 2016, the brand is now present in over 30,000 retailers across both markets including Boots and Costco. Formally majority-owned by American investor The Carlyle Group, following Unilever’s acquisition it will sit within the FMCG’s rapidly growing health-focused portfolio alongside brands such as Pukka Herbs, Ren Skincare and The Vegetarian Butcher. 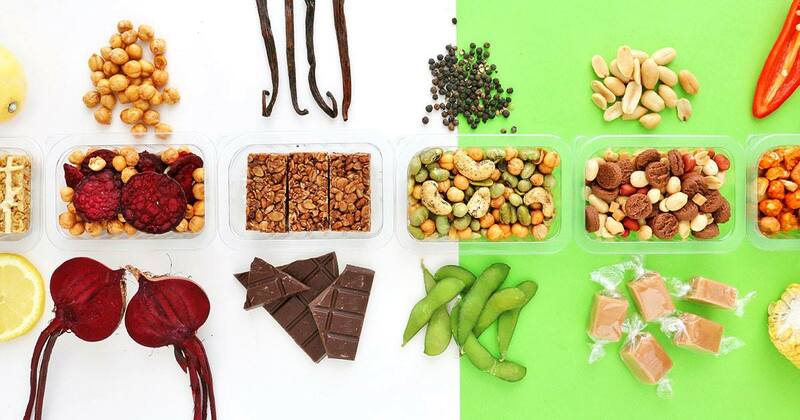 The hope is that Graze will accelerate Unilever’s presence in the fast-growing healthy snacking and out of home markets. According to Nitin Paranjpe, President of Unilever’s Food & Refreshment, Graze is a truly multichannel brand, offering personalisation, convenience and great nutrition, brilliantly meeting the needs of millennial consumers. “Accelerating our presence in healthy foods and out of home, this is an excellent strategic fit for the Unilever Food & Refreshment business and a wonderful addition to our stable of purpose-driven brands. We look forward to working with the Graze team to grow the business, leveraging their tech and e-commerce expertise for our wider portfolio, and offering more consumers the opportunity to snack in a healthier way,” he added. Having revealed a new brand identity earlier this year, as part of a wider initiative that aims to tap into changes in consumer preferences surrounding snacking, Graze plans to continue its mission to challenge negative perceptions related to snacking and lead the way in creating new products that are healthier, tastier and fresher. The Unilever deal “marks a transformational moment in this growth journey,” said Graze Chief Executive Anthony Fletcher. “Learning from Unilever’s sustainable living plan will become a key driver for the business,” he added. According to Fletcher, “Graze has an incredibly exciting future ahead as part of Unilever”. By working closely with the team, the brand plans to keep on inventing new healthy snacks, as well as continuing to work to understand the role technology can play in improving the food industry. For Unilever boss Alan Jope, meanwhile, the focus will be on accelerating company-wide growth following disappointing sales. “Looking forward, accelerating growth will be our number one priority. We remain on track for our 2020 goals,” he recently revealed. Time will tell if bulking up its better-for-you offerings has the power to help reverse its recent hardships.